We all have read about the remarkable Native groups of Central and South America that build walls where the rocks are so tightly together you can not put a knife blade between them. 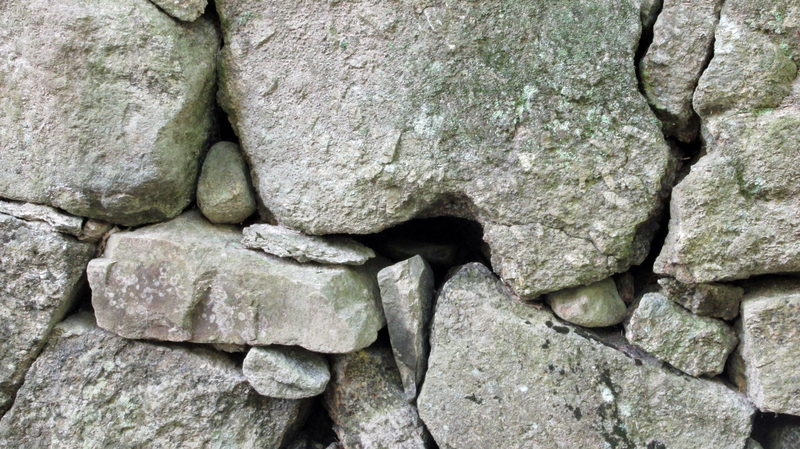 Actually a lot of people do put knife blades between these rocks, but it makes a better story to claim these walls are made with such precision that the ONLY explanation is alien intervention. This is the sad racist legacy of Erich von Daniken, who perpetuated via his books and TV shows his contempt for people of color. If you weren’t white, you couldn’t have build a pyramid or wall. I always wondered why the aliens chose rock for their building material of choice, surely it would be no more difficult to build out of some sort of metal or advanced polymer brick. Maybe the rocks were sort of a novelty material, since even von Daniken doesn’t claim the aliens, master masons, flew here in rock space ships. When working at the preschool, I love to give one of my first skeptic lessons in the sand box. Children will fill plastic buckets and forms with sand, and the sand will always end up eventually looking like a pyramid. I point out the reason there are so many pyramids around the world, is that it is the shape of something when it falls down. A pyramid is a building that has been built fallen. I point out that all the other shapes the children make, the intricate castles with corners and walls, fall down. But anything pyramid shape lasts and lasts. The children figure out, and quickly share with me, “This means that the pyramids are the only ones we can still see, but the rest we have to guess what they looked like.” There are great books for children about what ancient buildings, from Egypt to Pompeii, looked like. Sharing how an archaeologist determines what these building looked like, and messing around with a huge pile or play building blocks and knocking them down, makes preschool about more than just learning colors and numbers. I am lucky enough to live in New England where there are many examples of bridges still in use today (with heavy cars and trucks using them) that are built with nothing more than “well this could fit in here” know how. 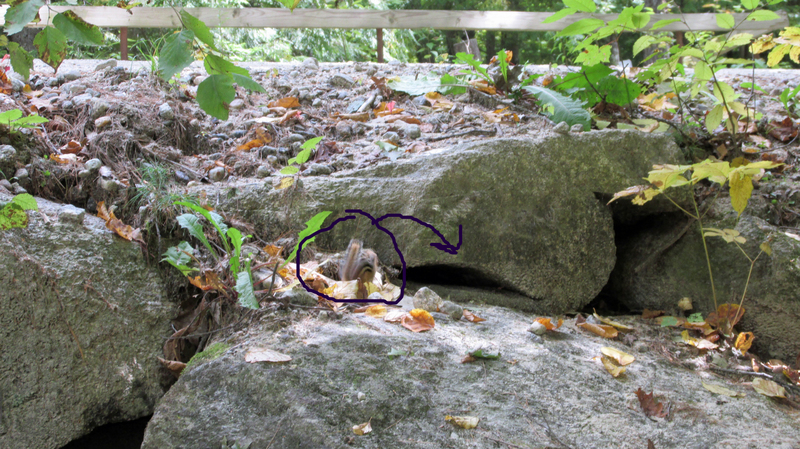 small animals live in the openings, like this chipmunk that appears to live in this opening. This chipmunk is much wider than a knife blade. Bridge still works fine. What makes me laugh is that you can fit way more than a knife blade between these rocks. 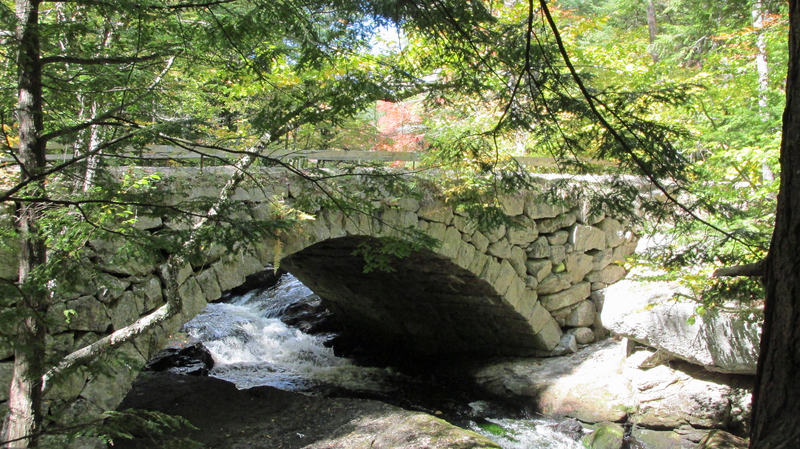 I even found my favorite bridge in Hillsborough New Hampshire has spaces big enough for chipmunks and other creatures to live in. Snakes are also fond of these spaces, and my daughters used to hunt for snake skins that had been shed on the surface of sunny rock fences and bridges. New England has a lot of rocks. 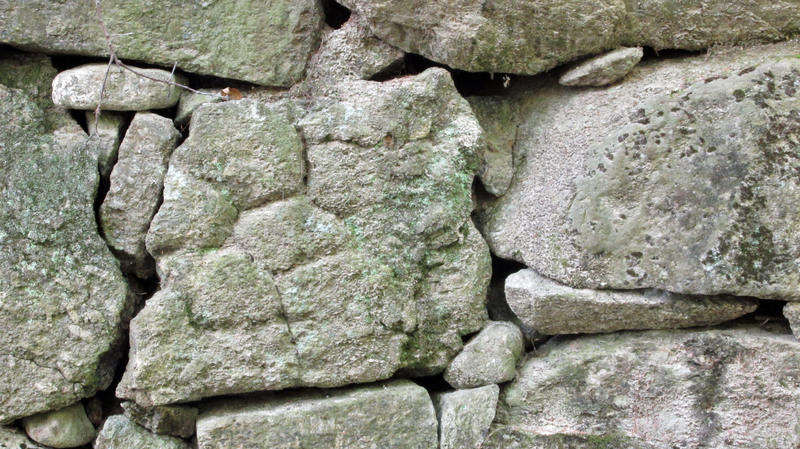 Being thrifty, even today masons build beautiful bridges and walls out of this native material. There is no need for aliens to come help us along. The spaces may be a bit wide, but many of these bridges are over 250 years old, and they are almost all still in daily use. this reminds me of why I am not a good Tetrus player, but even so I could build a bridge! I see no reason why any other culture could not build just as well, and am a bit ashamed of our supposedly superior European culture that we built such messy bridges and walls. 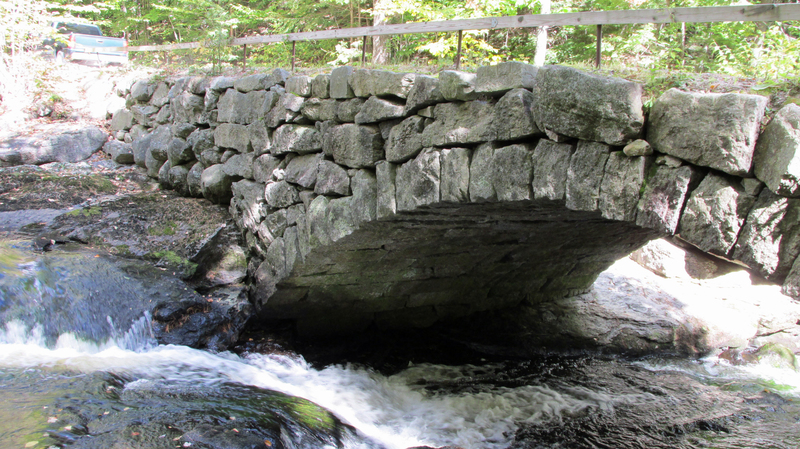 While these work just fine, there is a real sense of “Eh, good enough, it’s supposed to work not be pretty!” Today of course tourists invade New Hampshire and take endless photographs of the perfectly fine, and now considered beautiful, utilitarian bridges. water and cars aren’t enough to do in this New England bridge. Still in use over 250 years after being built, with lots of spaces, but no space aliens!